Are you new to TheChurch and wondering if this is the place for you? Have you been attending and now you are wanting to get plugged in? Whether your new or you’ve been with us for a while, we want to help you take your Next Step. Next Step is a two week small group gathering that will help you find out more about us, as well help you discover more about yourself and ways you can make a difference in and through TheChurch. SESSION ONE: Mission and Vision of TheChurch. Find out who we are, why we are here, and where we are going. By knowing our mission and vision, you will discover that TheChurch just might be the perfect place for you and your family. SESSION TWO: Discover your gifts. In our second gathering we will dive into the details of your personality, discover your gifts, and see how your design reveals your purpose in life and your best fit in ministry. Thank you for signing up for Next Step! One of our host will contact you this week to get you more information and answer any questions you may have. 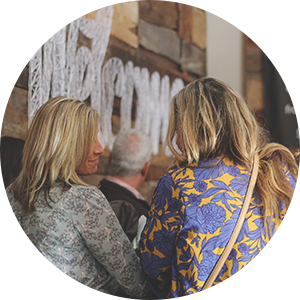 God has such a great plan for you and we can’t wait to help you find your place here at TheChurch. Simply click on the image you want - then right click on the larger image - and select "Save Image As..."